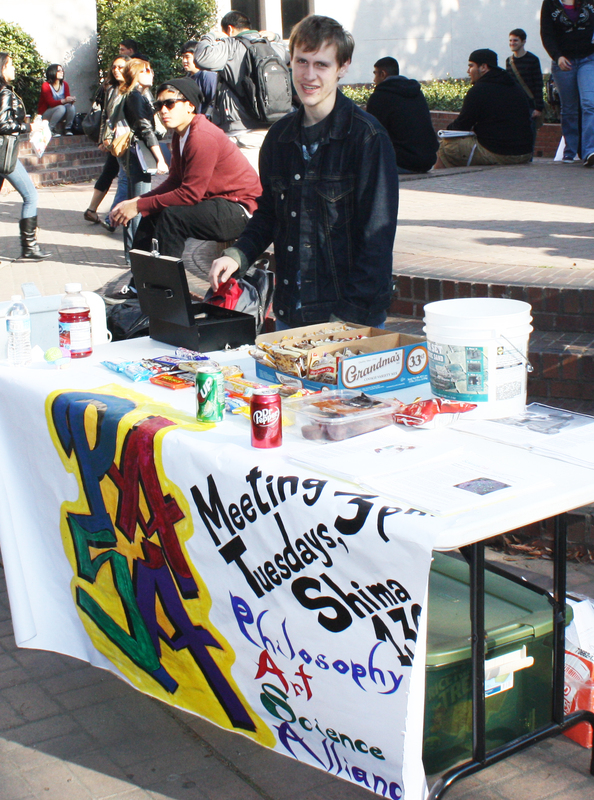 Clubs’ Rush week began Monday, Feb. 7. Campus clubs have came out to show their spirit and hopefully build membership rosters. The rush is a mandatory event held at the beginning of each semester that gives campus clubs a way to reach out to other students. GETTING OUT THERE: P.A.S.A., above, and Alpha Gamma Sigma, below, were out on Monday of this week.